There is only one way to express your appreciation and gratitude in life and in business. Did you know that here at Styledent, we have been giving conferences in our lab since 2013? For many years, we have been driven by a desire to create community around dental learning and bridging the gap between dentists and dental technicians. 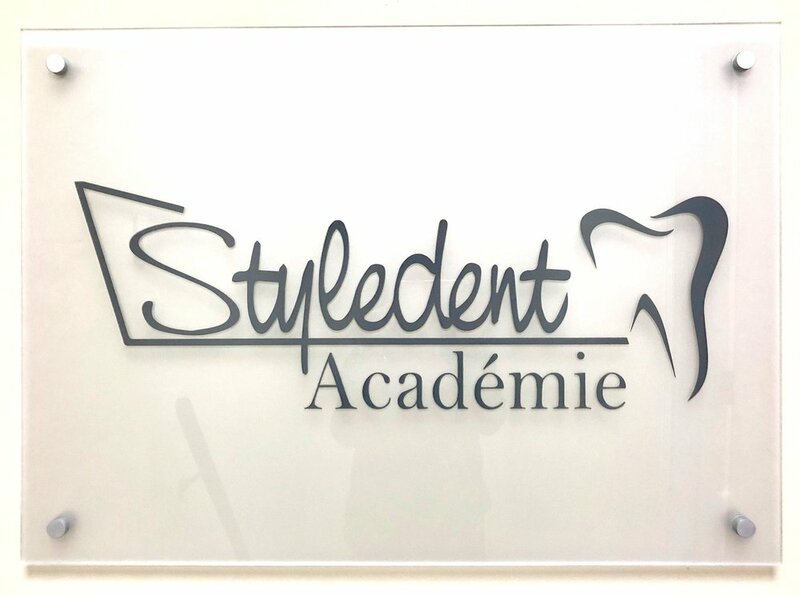 Our main conference, on dental materials, started in 2008 when Dimitri Tsichlis, lab tech, owner and president of Styledent was the first ever dental lab technician in history to give a lecture to dentists at the Université de Montréal and at Université Laval in Quebec City for the Dental Continuing Education Program. From this point on, the conference evolved year after year following the ever changing materials used in the lab. Since then, it was given at the Canadian Armed Forces, and many dental societies and study clubs in the province of Quebec. When we expanded our premises and moved into a new location in 2012, we decided to bring this course home to welcome our participants right here in our lab. We feel grateful and privileged to be able to meet so many talented dentists and prosthodontists via our lectures and to be able to make a difference in their practice by demystifying the ever changing materials and their indications. With Styledent Academy this year, we have even bigger goals. With a brand new space dedicated for the Academy, we have the goal of impacting more people. The goal of creating a community where we offer dentists the opportunity to improve their practice, to up their game, to become their highest self with various topics that are relevant to their practice, their business and their wellness with simple tips that they can implement right there and then, as soon as they leave the class. With the help of a curated list of talented speakers, in the setting of small intimate groups or online classes, it can be possible. Our calendar is complete for the Spring, but please submit in the comments topics that you would like to learn about, or a speaker you would like us to invite. Would you like to be the first to know about our next conferences? Then fill out this form right here.